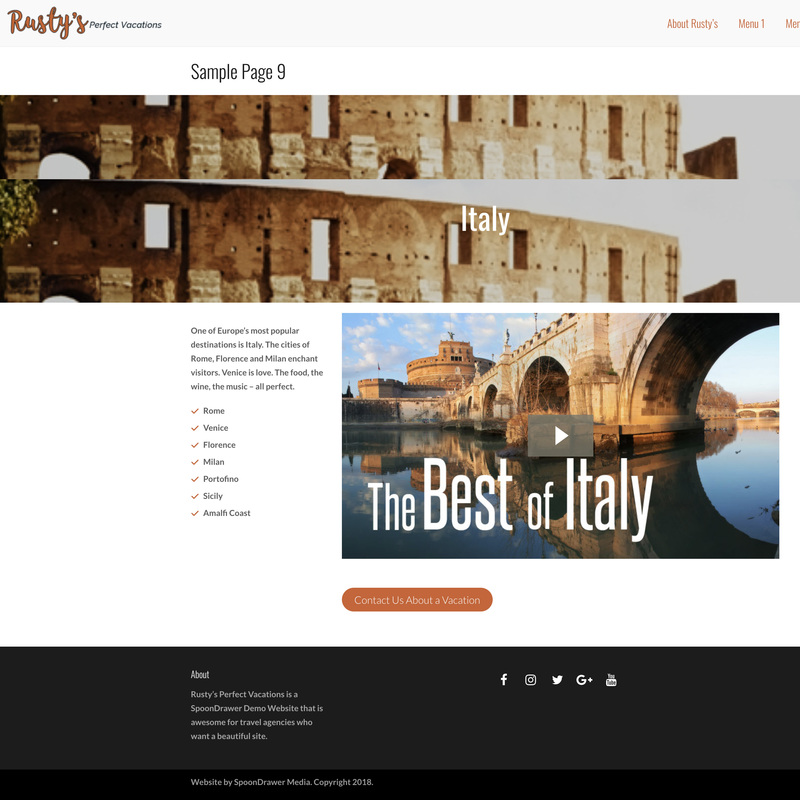 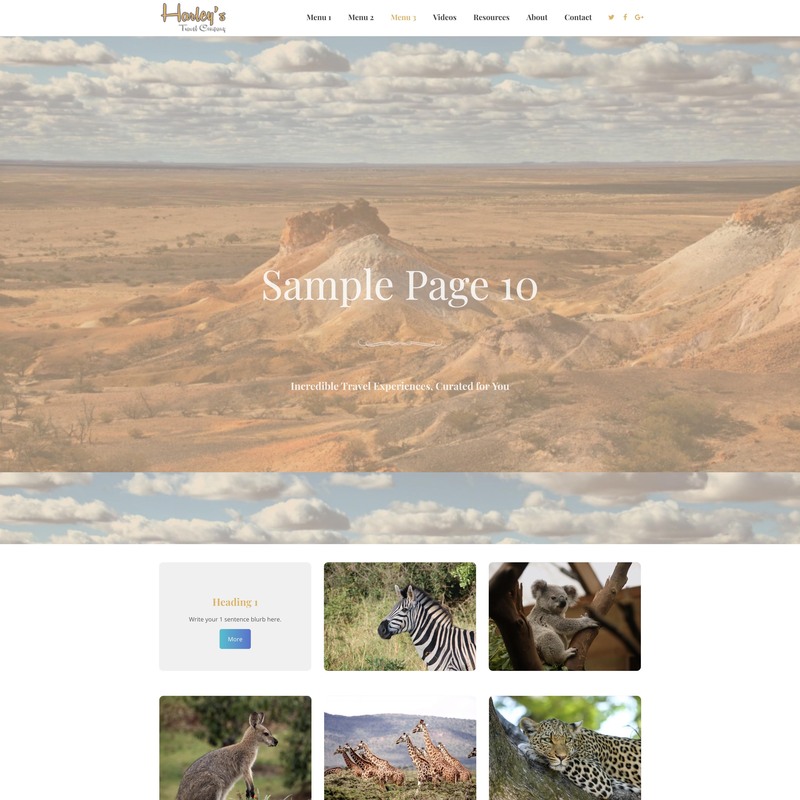 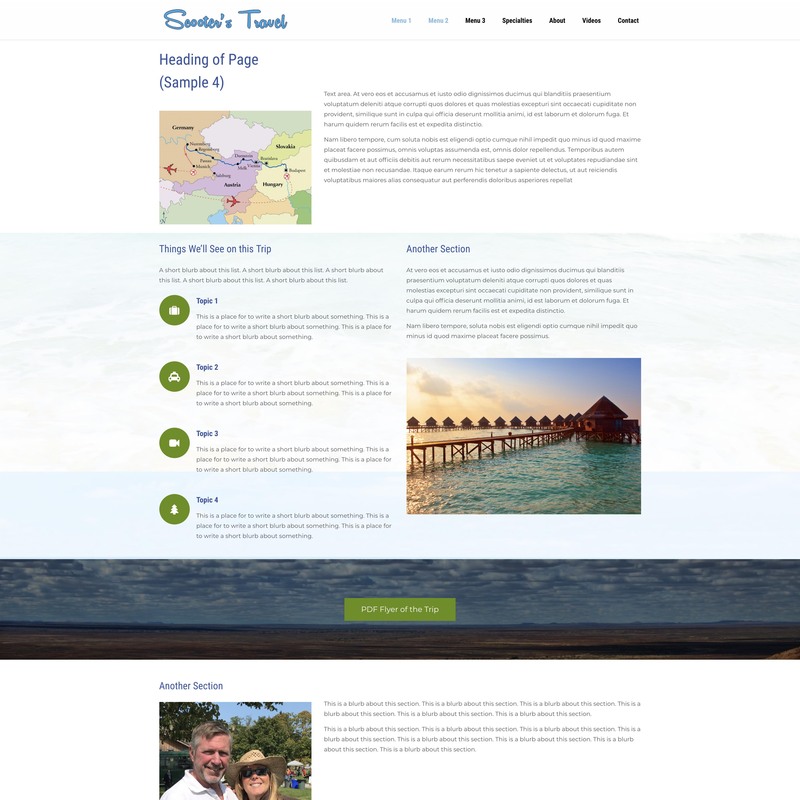 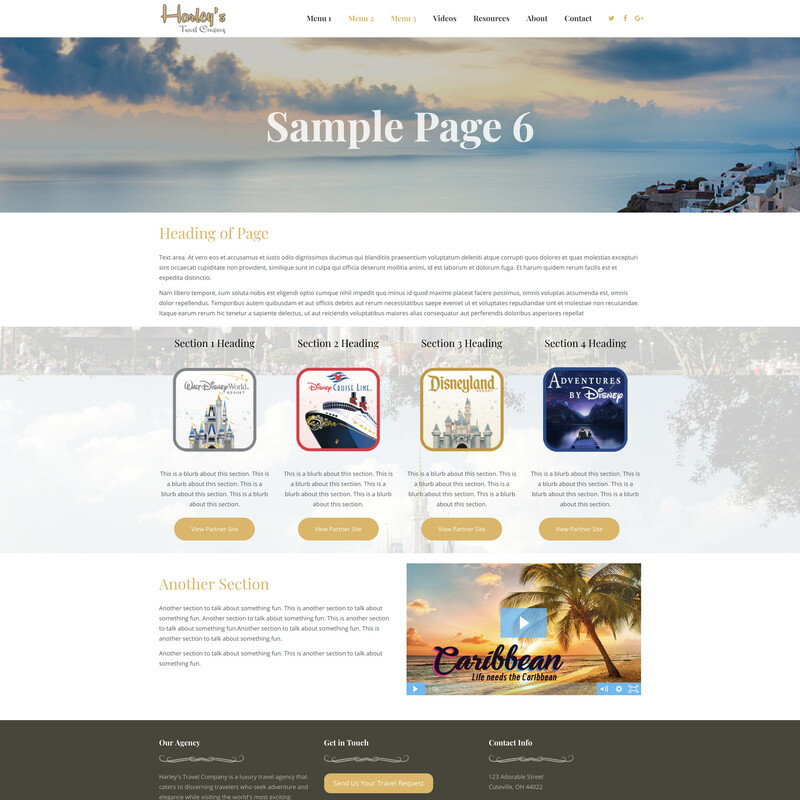 To help you create content easier, we’ve pre-designed 12 different interior page layouts so that you can visualize what the pages of your website will look like. 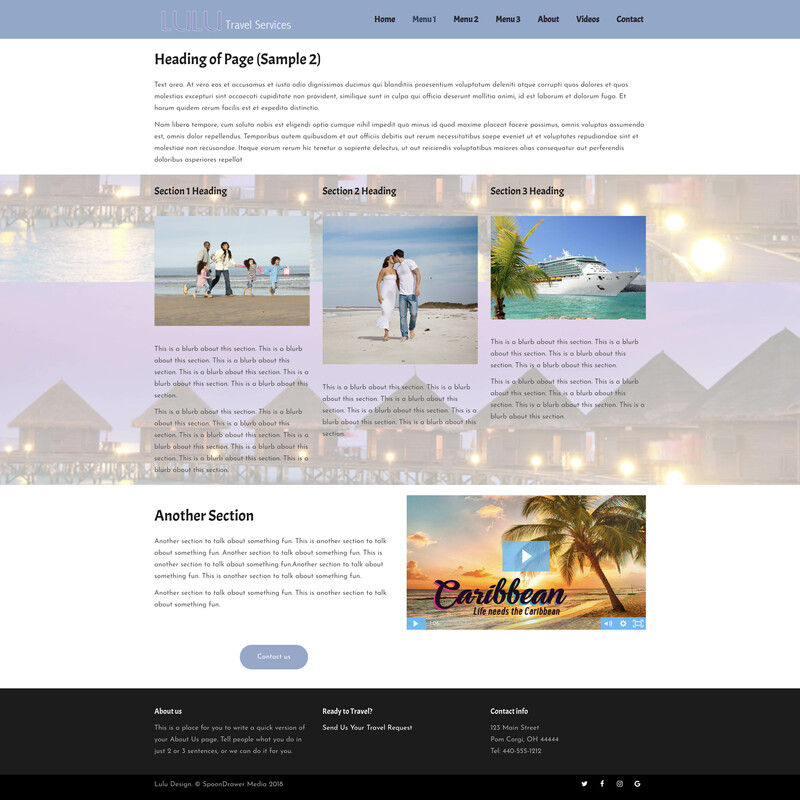 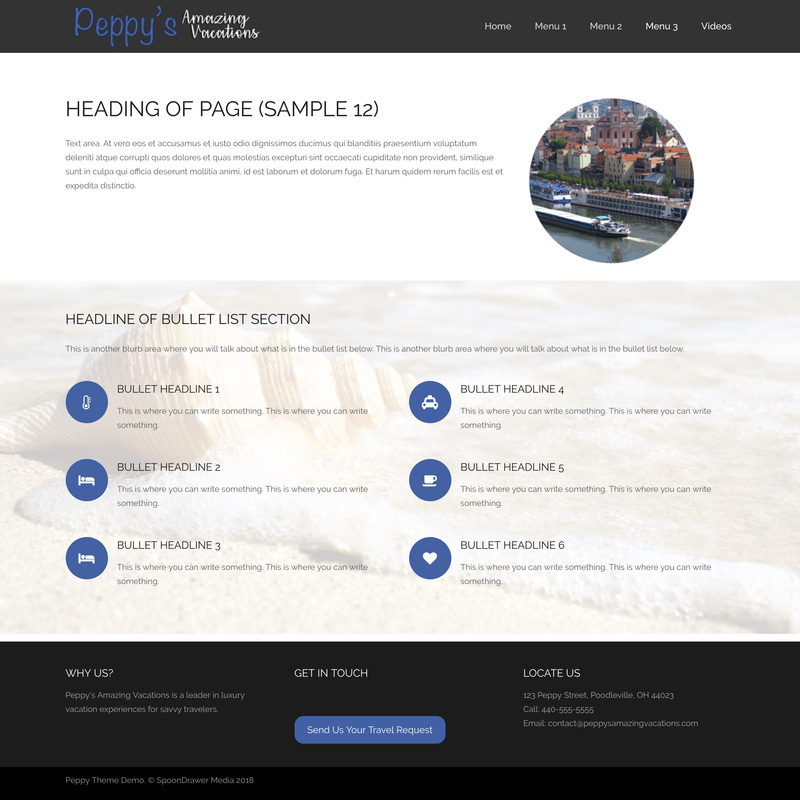 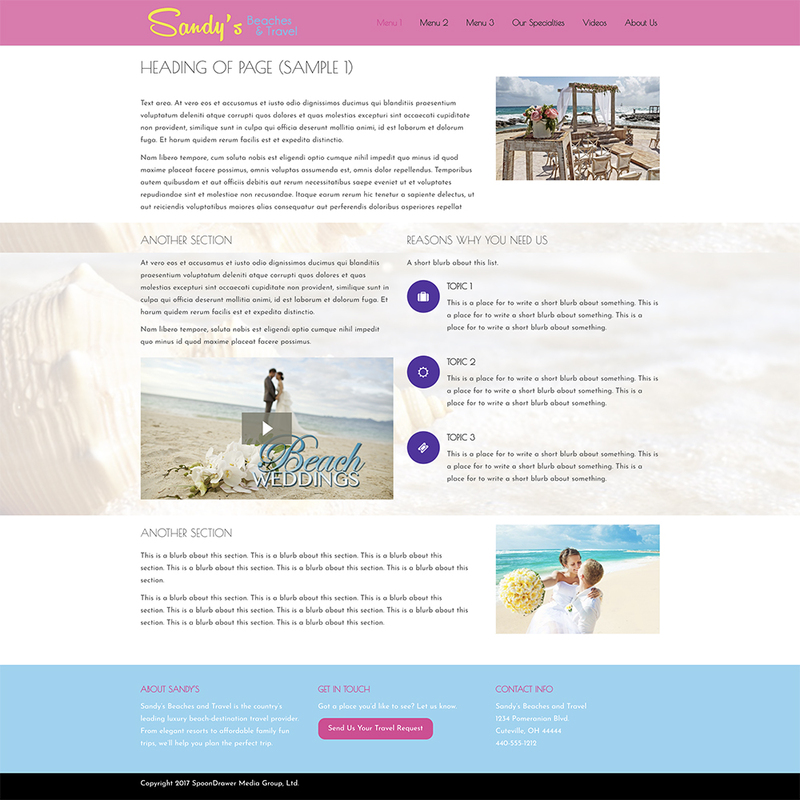 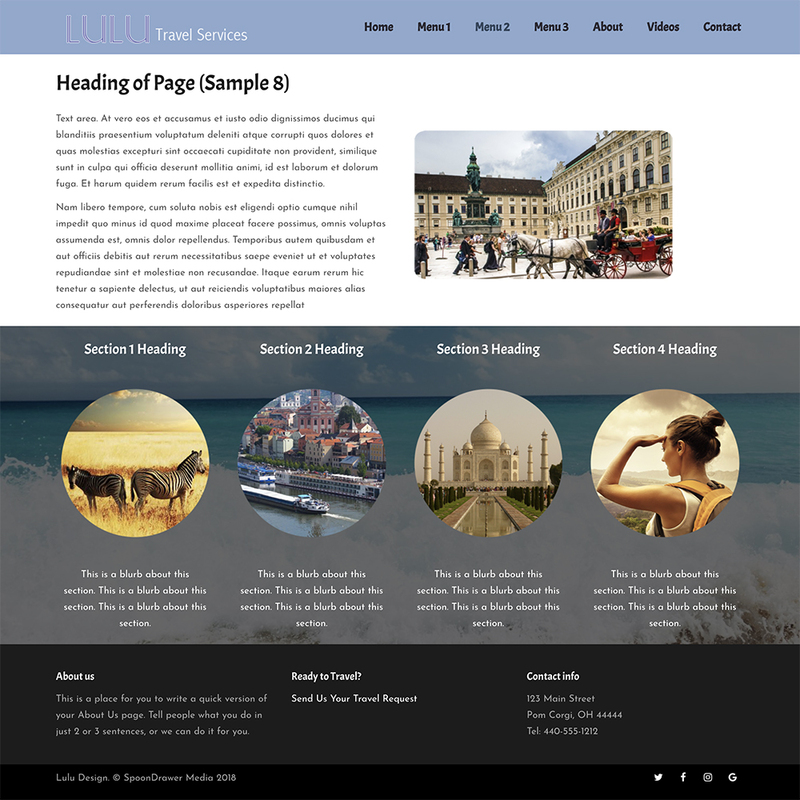 Each page layout includes a matching Content Form. 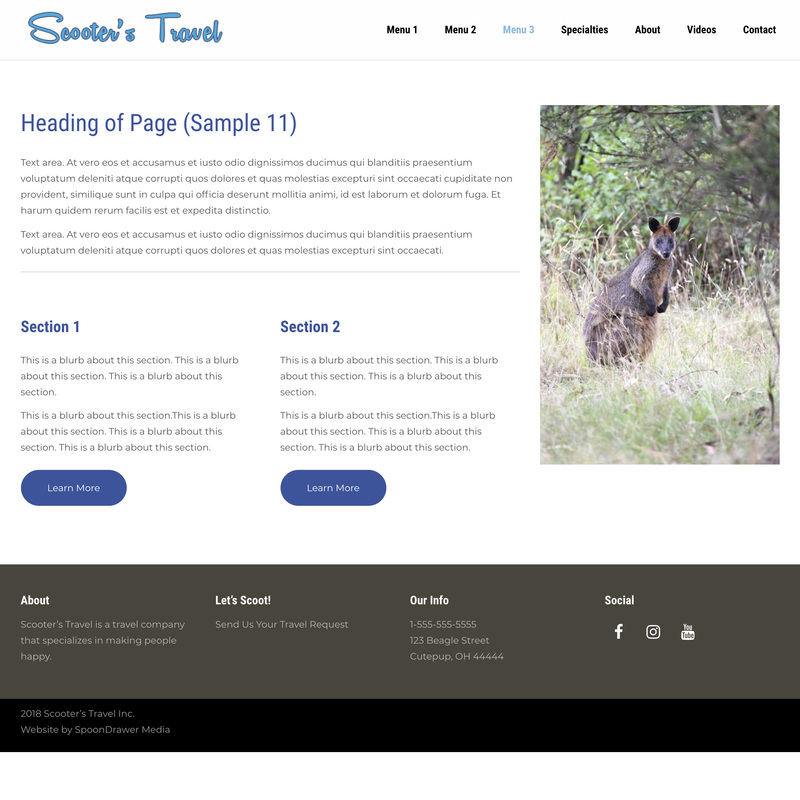 You’ll type your content into the corresponding fields on the form which makes is super easy for you to visualize where the content blocks are, as well as images or videos on each page. 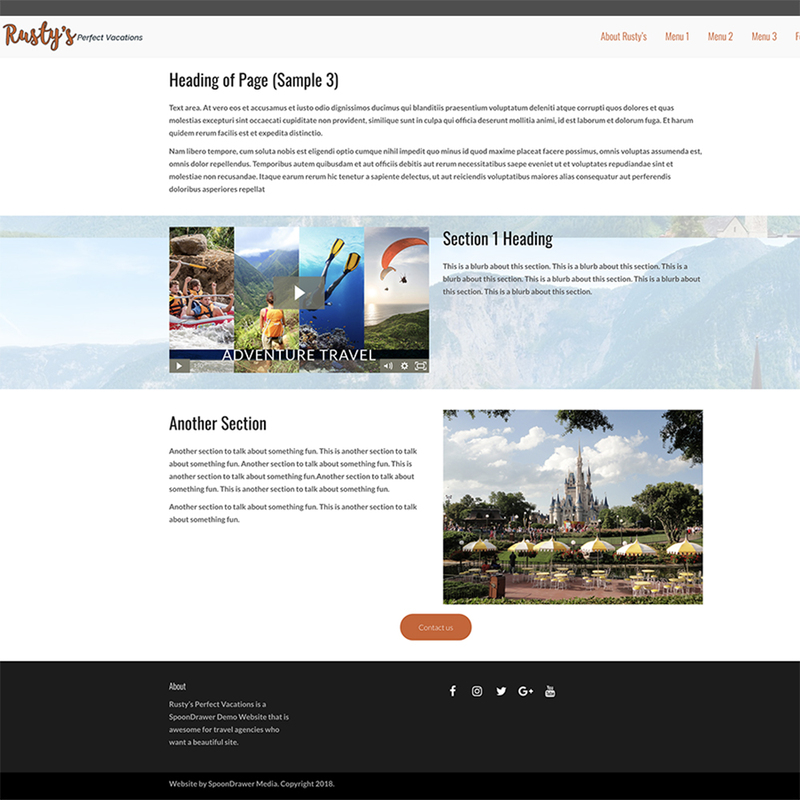 Click on any of the thumbnails below to see a larger version of the page layout and the Content Form that matches that page.